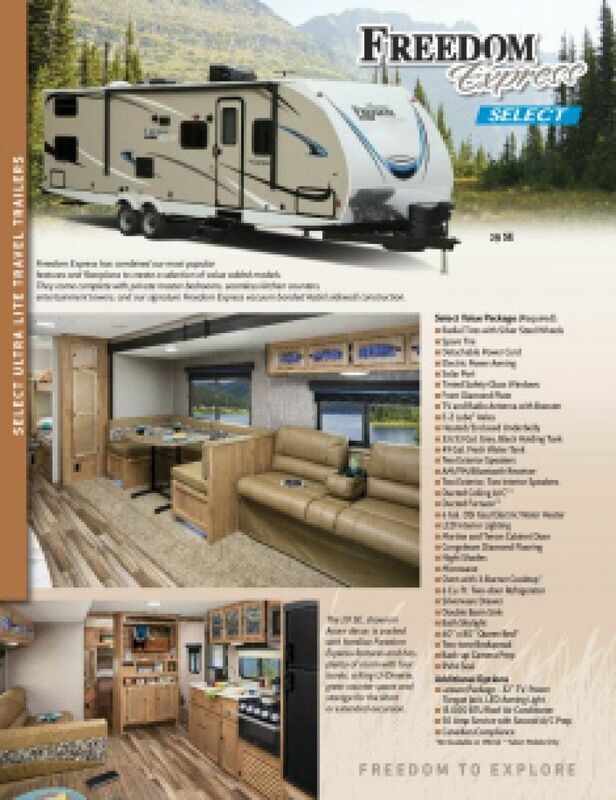 Take your family on a trip with the 2019 Coachmen Freedom Express Select 23.9SE Travel Trailer! 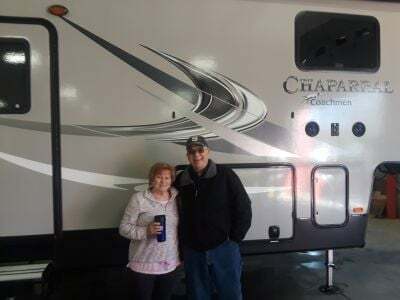 When you've been in business for more than four decades and have become one of the nation's leaders in RV sales it can only mean that you're doing things right! 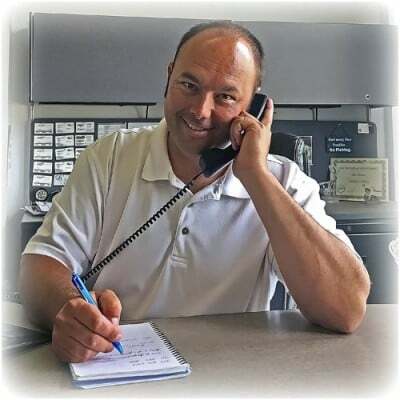 Gillettes Interstate RV not only has a huge inventory of all the top RV brands and models, but we've also got wholesale pricing that's sure to put a smile on your face! And our easy financing will have you in the RV of your dreams in no time! We're located at 7210 E Saginaw St East Lansing Michigan 48823 and our courteous, professional staff is waiting to assist you! Don't live in East Lansing? That's no problem. We have satisfied customers all over Michigan and the country, thanks to our 24/7 door-to-door delivery anywhere in North America! Give us a call at 517-339-8271 and visit us online. We'll make your RV dream a reality! Stay protected from the sun and the elements with the 16' 0" awning. With a hitch weight of 566 lbs. and a GVWR of 7000 lbs, you can take this Travel Trailer straight to the campground!